Desperate for something that grabs hold of you in a stronger way? 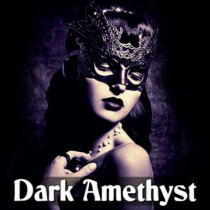 Discover a different side of your Mistress… Dark Amethyst – Mistress Amethyst turned devious and naughty! She knows exactly how to get inside your mind, and once she’s in there, She will crush it with her mesmerizing dominance! 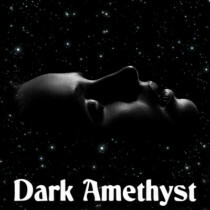 Welcome to Amethyst’s Dark Side, weakling!